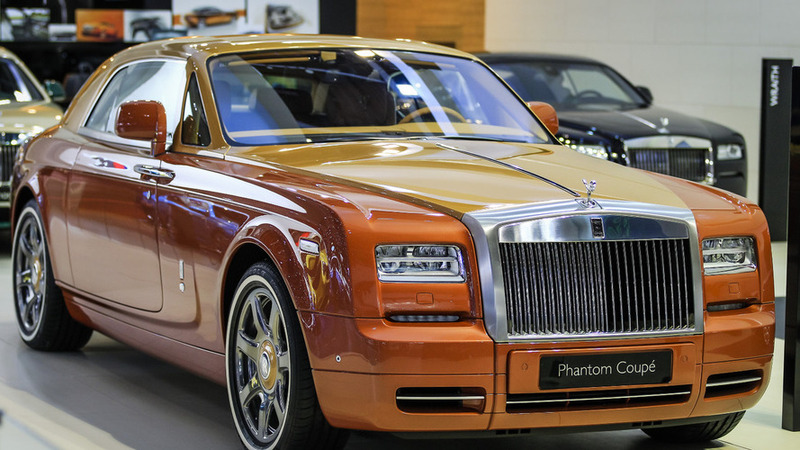 The unique cars are a nod to South Korea's two biggest cities, Seoul and Busan. 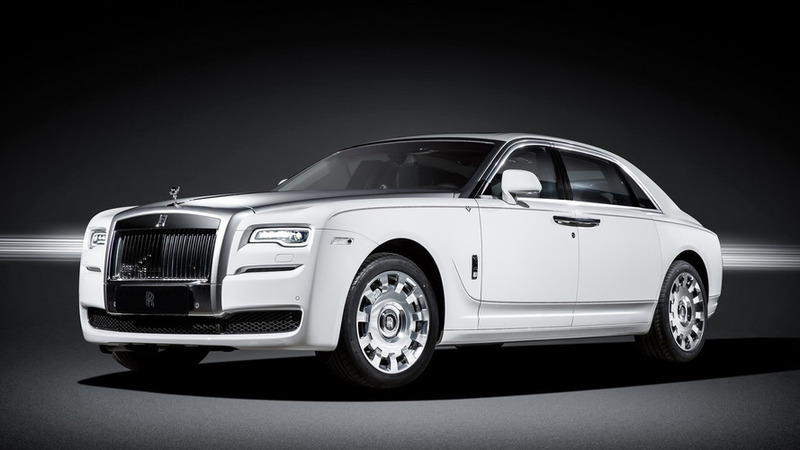 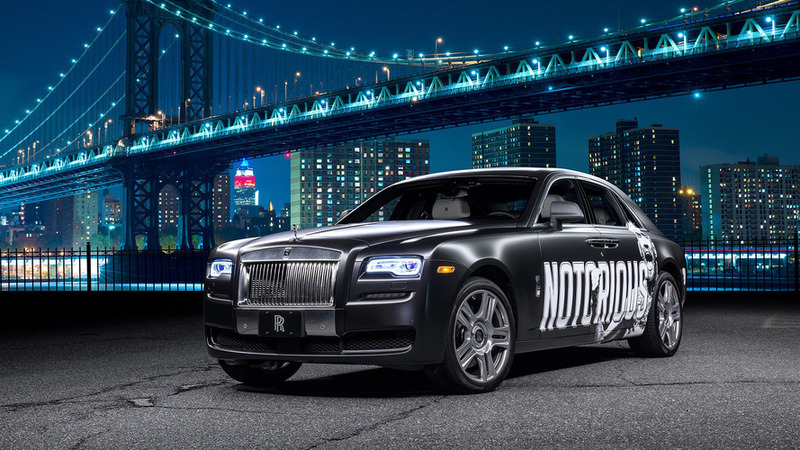 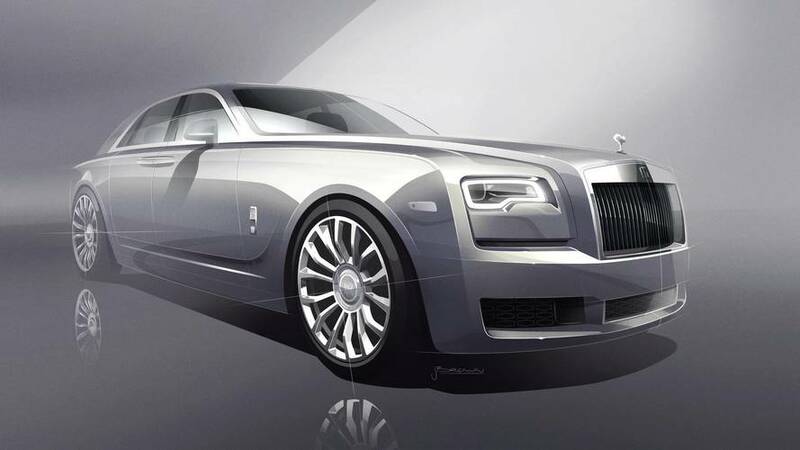 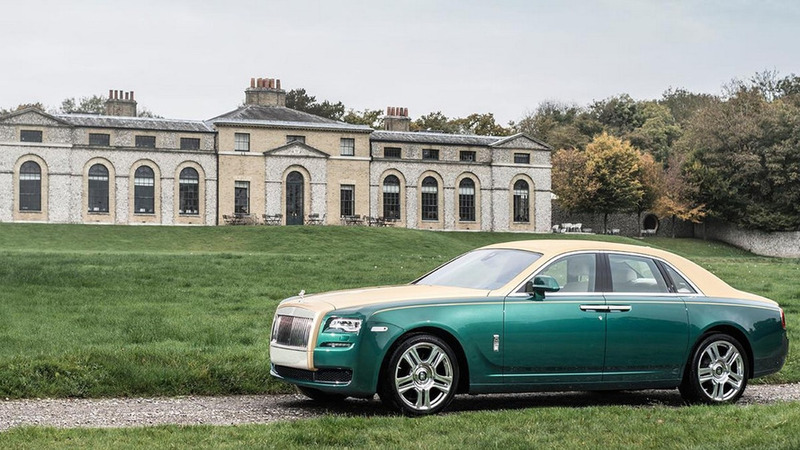 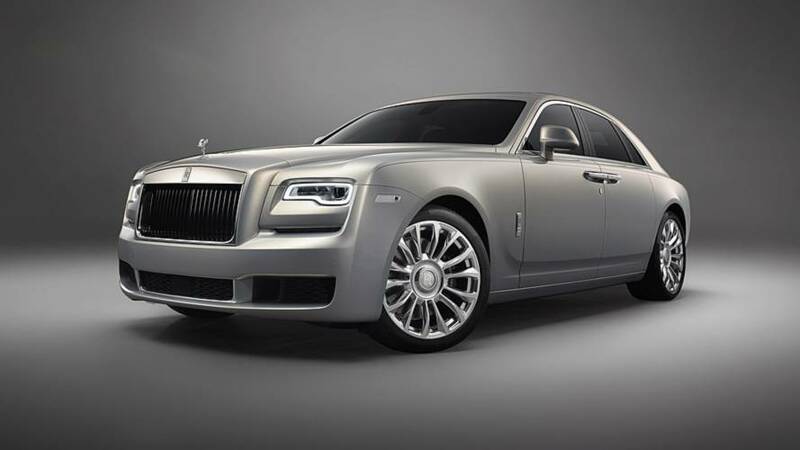 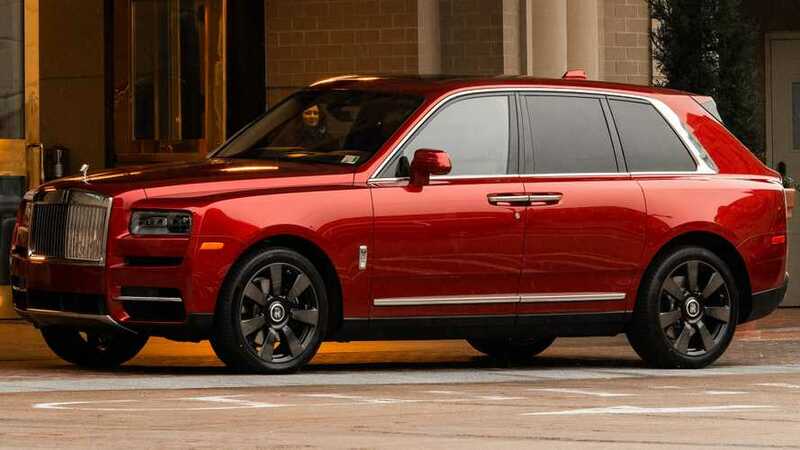 Purists look away, this Ghost is not the reason why people like Rolls-Royce. 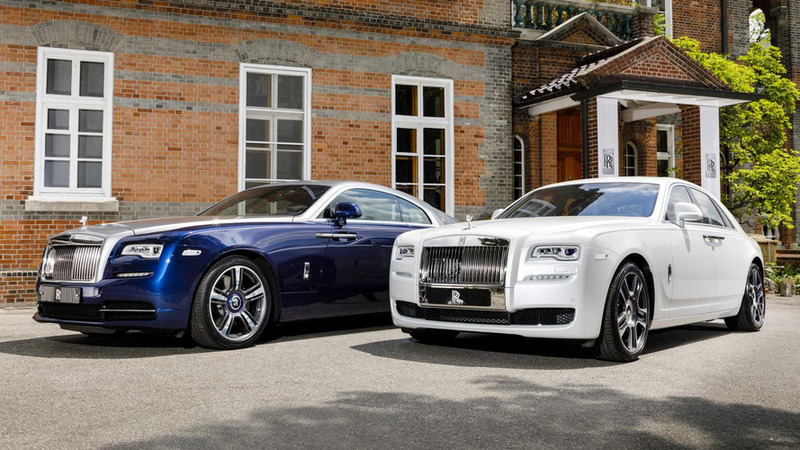 It may the be the last you would expect to see a Rolls-Royce, but the Ghost and Wraith Black Badge are no ordinary Roller.